1. These T&C apply to the event competition ‘Build a Collection Box’, detailed below, which is run by the RNLI, a registered charity with number 209603 of West Quay Road, Poole, Dorset BH15 1HZ. 2. This competition is open to all UK residents. All entrants under 16 years of age should ask for permission from an appropriate parent or guardian who can review and accept these T&C on behalf of the entrant prior to entering this competition. 3. No donation is necessary. 4. There is no cash alternative to the Children’s Goody bags valued at £30.00 each and the RNLI may at its sole discretion decide to change the Prize at any time to a prize of similar value. 5a. The first category will be the collection box that is deemed by the judging panel to show the most artistic flair and relevance to the RNLI. 5b. The second category will be the collection box that holds the most money collected from family and friends who wish to show how much they appreciate the work of the entrant. 6. All money collected in relation to this competition and pursuant to these T&C should be done so in the private residences of the entrants. For the avoidance of doubt money should not be collected either “House to House” or “Face to Face” (this is not an exhaustive list) at other events outside of the entrants home. Such collections are subject to independent legislative requirements and therefore the RNLI cannot accept responsibility or liability in instances whereby money has been collected incorrectly. 7. All money collected pursuant to this competition is done so on behalf of the RNLI. Whilst entrants to the competition may be refused if they submit money after the closing date for the avoidance of doubt all money collected should be donated to the RNLI. Failure to pass money to the RNLI which has been raised on their behalf may constitute a criminal offence. 8. The RNLI can accept no responsibility for, and reserves the right to refuse, entries, which are corrupt, incomplete, lost or damaged, or fail to arrive by the closing date. 9. In the event of any dispute regarding the competition, the decision of the RNLI shall be binding and no correspondence or discussion shall be entered into. 10. 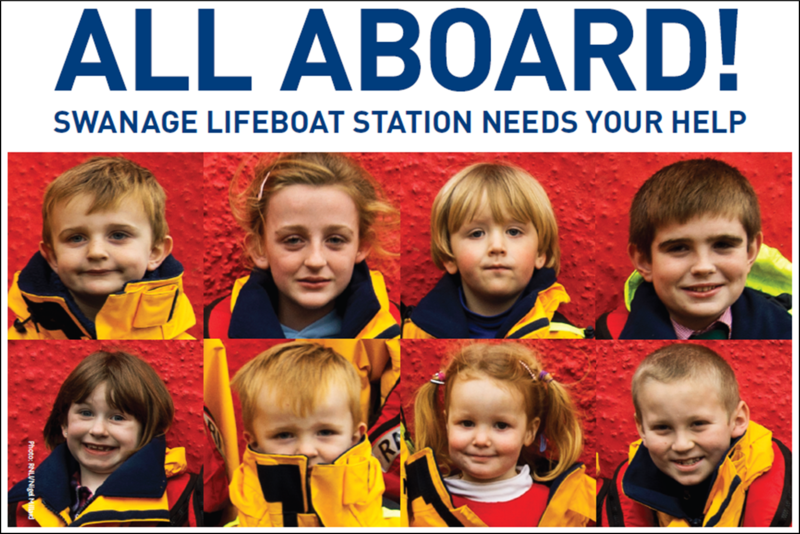 Please submit entries to the King George Car Park only where the RNLI will be operating their SOS day charity car wash. Entries should be received no later than 3pm on Saturday 1st February 2014. 11. The prize winner will be selected on February 7th 2014 from all the entries received by the closing date (1st Feb 2014) and the winner (and/or their parents) will be notified by phone or email within 14 days from the date of the decision. 12. If a winner does not claim a prize within 28 days of being notified, or if a winner is not available to take up the prize, the RNLI reserves the right to award the prize to another entrant without liability to the winner. 13. The RNLI reserve the right to use the winner's name and publish those details on RNLI.org.uk and social media channels. 14. The RNLI may disqualify you from winning the Prize if it has reasonable grounds to believe that you may be in breach of these T&C and/or your participation in the competition may be fraudulent or otherwise unlawful. 15. To the fullest extent permitted by law, the RNLI excluded all warranties, representations, covenants and liabilities (whether express or implied) regarding the competition or the Prize but this shall not exclude the RNLI’s liability for death or personal injury as a result of its negligence. 16. In the event of any dispute regarding the competition, the decision of the RNLI shall be binding and no correspondence or discussion shall be entered into. 18. By entering the competition you will automatically be entered on to the RNLI database and will be eligible to receive RNLI news and mailings, including mailings from the RNLI’s trading companies who raise funds for the RNLI. To be removed from the database please write to the address at the head of this letter. 19. Entry into the draw will be deemed to constitute acceptance of these terms and conditions. 20. The RNLI reserves the right to amend the T&C without prior notice. Any changes will be posted on the RNLI website. 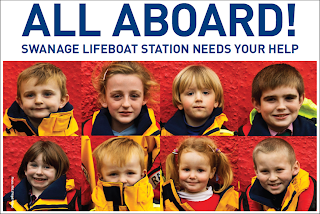 Any changes will apply to all entries which were received after the changes were posted on the RNLI website.